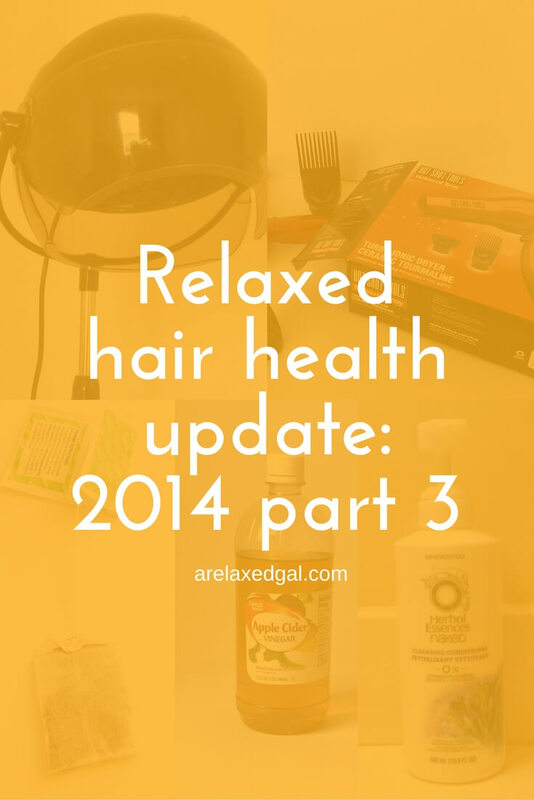 So I had something slightly different planned for part three of my 2014 Year End Hair Health Update, but was inspired by all of the posts in the Saving Our Strands 2014 Hits and Misses Linkup. Here are my top 10 hits and misses for 2014. What were your hits and misses this year? 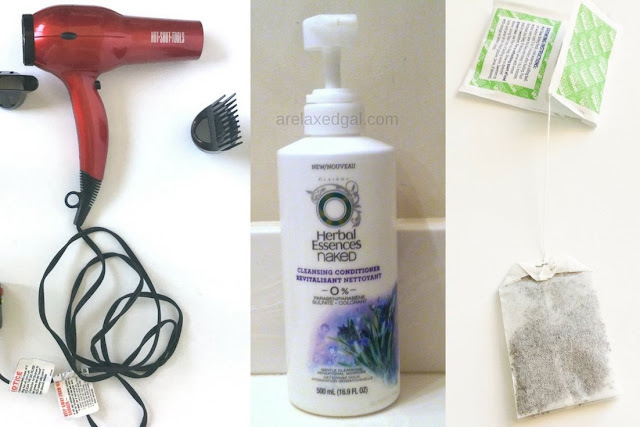 I totally feel the same way where air drying is concerned too....I usually tend to have dry ends as well. Despite it is a bit healthier I prefer using my hooded dryer to roller set or wet wrap my hair.